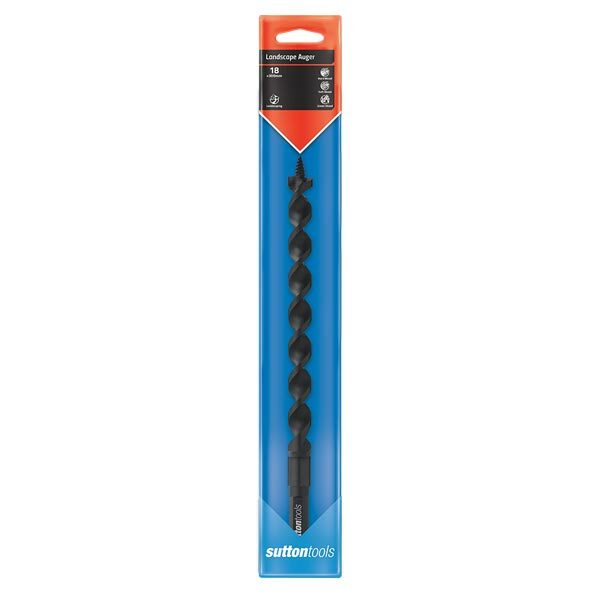 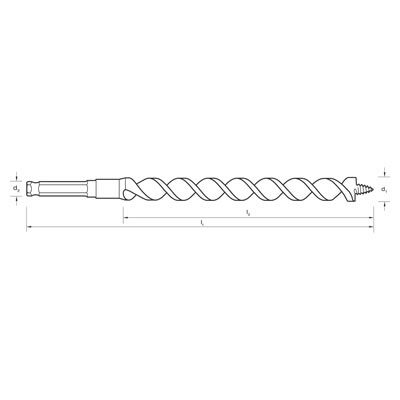 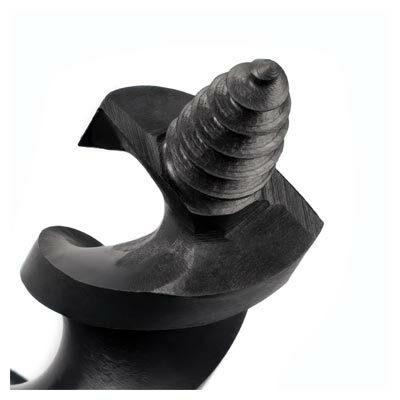 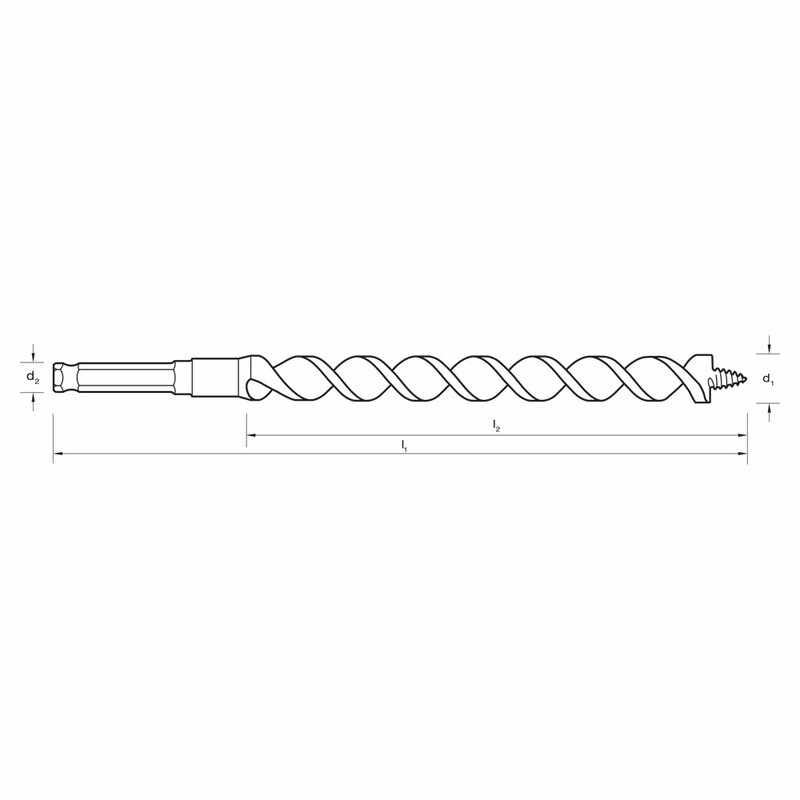 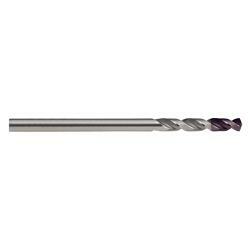 Sutton Tools Scotch Pattern Auger Bits provide more stability and accuracy than standard auger bits making them very suitable for landscape use in rough, heavily grained or knotted timber. 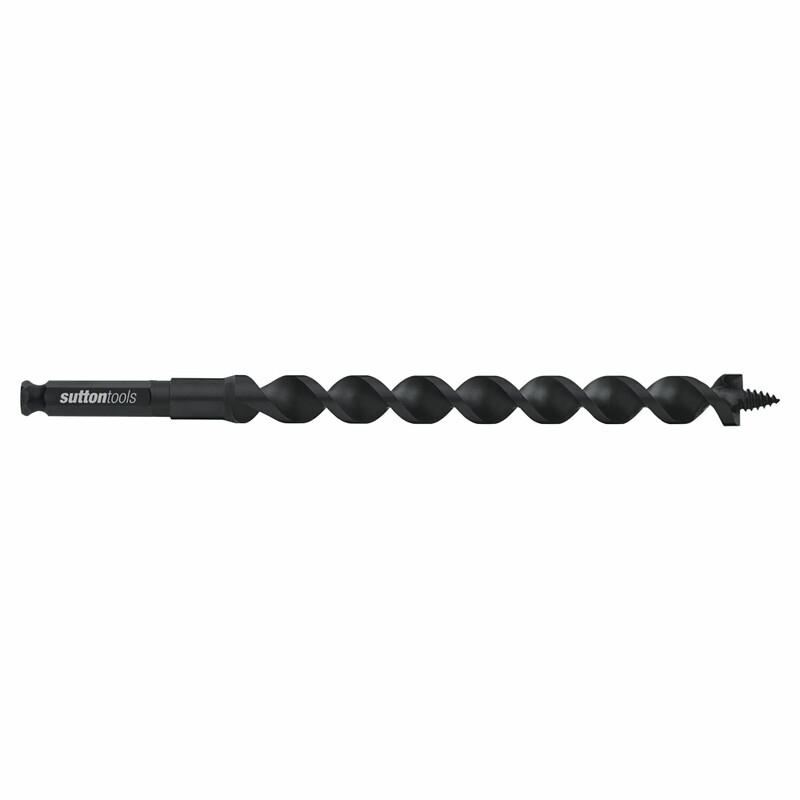 Suitable for boring in hard and soft wood. 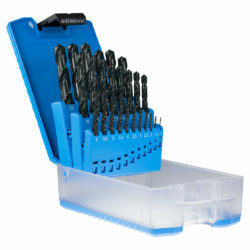 Also effective for boring in end grain of soft wood, and the end or cross grain of hard wood.